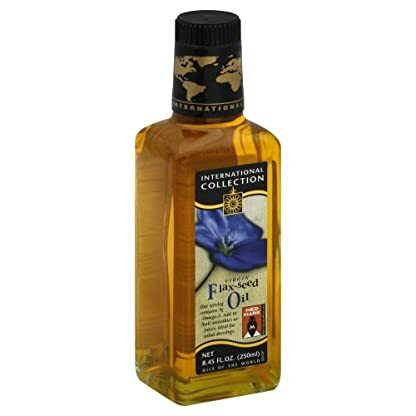 International Collection Flaxseed Oil, 8.45 Ounce — 6 per case. 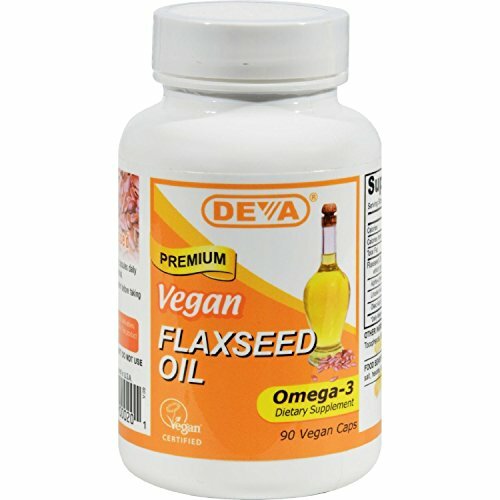 Bursting with Omega 3 Essential Fatty Acids, adding Flax seed oil to your diet is an easy way to improve your well being. 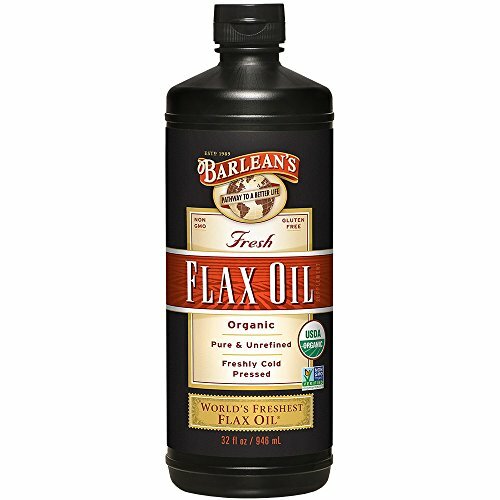 International Collection Flax seed oil is sourced from Flax seeds grown locally in the UK. Cold pressed to protect the Omega benefits, this deliciously nutty oil is unique in the fact that its shelf stable, even in a clear glass bottle From a company with over 100 years experience in the oils and fats industry, we have the knowledge and superior levels of sourcing and handling to be able to offer such a product, safely and effectively. 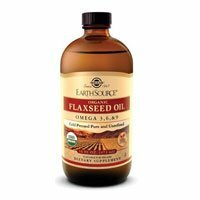 Solgar – Earth Source Organic Flaxseed Oil, 16 Oz.